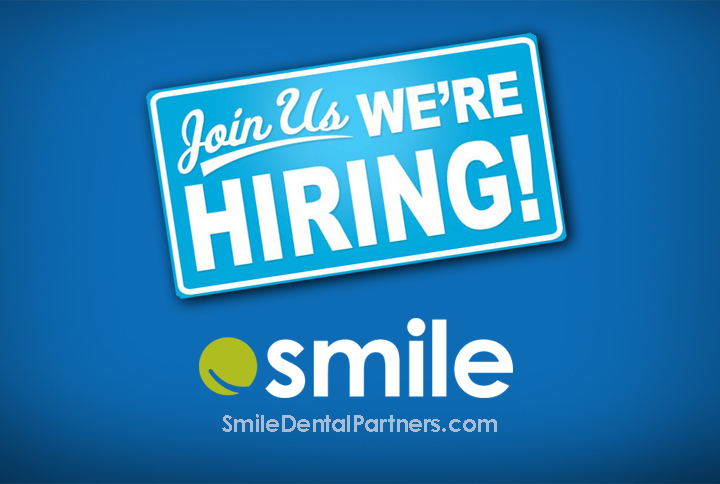 Join the Smile team! 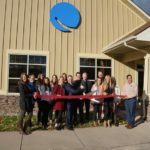 Smile One provides services to the practices of Smile Cascade, Smile Grand Haven, Smile North Muskegon, Little Smiles, and Smile Orthodontics. If you love helping people and like to be challenged and appreciated, this is your opportunity. 3-5 days/week plus benefits. Dental experience not required. Will train the right team player. 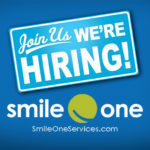 Excellent communication and service skills a must. 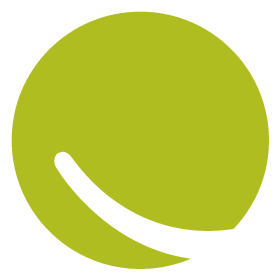 Smile One supports Smile Dental Partners, a growing private dental practice. 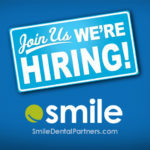 Check us out at SmileDentalPartners.com. Will train the right team player. 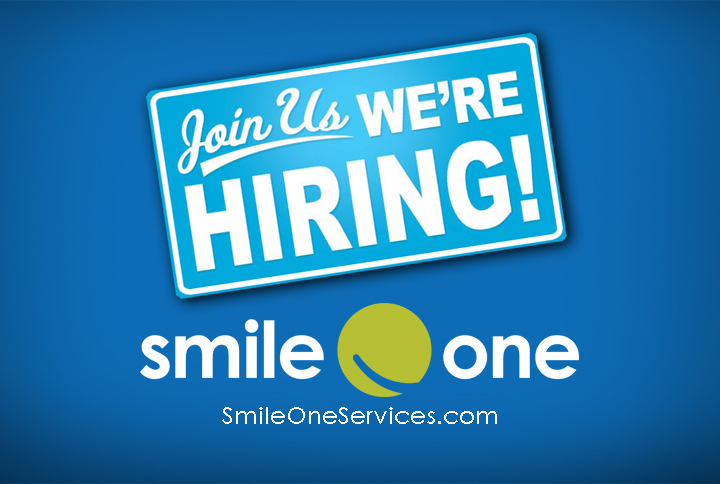 Please reply with resume to business@smileoneservices.com.